Does Your Storage Facility Perform Yearly Maintenance? Does Your Storage Facility Perform Regular Maintenance? When looking for the right storage facility, there are many things to consider. You need to know if the facility has the right amenities for your items, whether the pricing is right, and whether the facility has the right units available when you are looking to rent. However, another thing that you need to consider when looking is the maintenance ability of the facility. Does the facility perform yearly maintenance? In today’s blog post, Affordable Family Storage in Jefferson City will take a look at storage facility maintenance considerations. What Maintenance Should Storage Facilities Perform? There are minor maintenance jobs that every storage facility has to perform to keep the facility up and running. These things include keeping the parking areas clear, clearing the dumpsters, and maintaining security systems. However, there are other maintenance tasks that facilities should be doing but might not be, especially if the facility is an indoor facility. These tasks include general cleaning tasks, pest control, and individual unit maintenance. 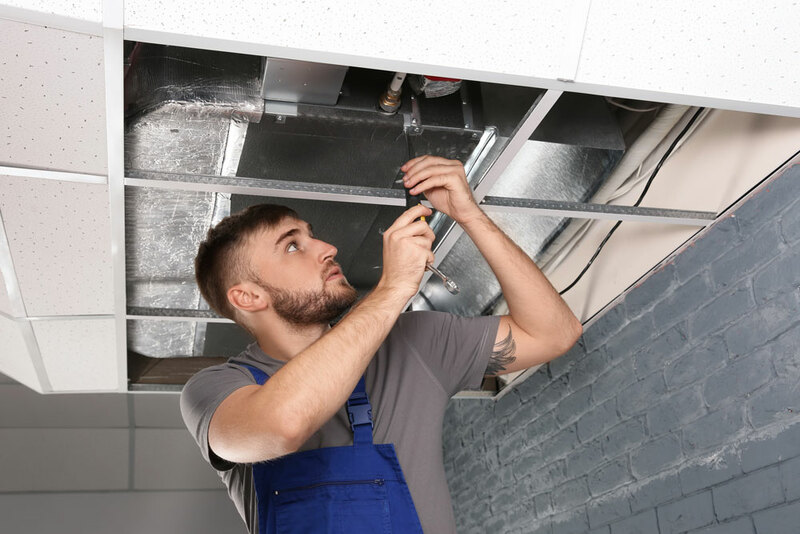 As a customer, you don’t want your storage unit to be falling apart every time you visit, so picking a facility that offers maintenance can be a major benefit. Will Maintenance Cost Me Money? For a facility that offers extensive maintenance, there is often a monthly maintenance fee. It is also common to see maintenance fees included in the overall price of your storage unit. However, many renters spend money on their own monthly maintenance that includes the things mentioned earlier like cleaning and pest control. So, either way, you are going to have to spend some money on maintenance. Can I Maintain My Storage Unit Myself? As noted in our last point, many renters do maintain their storage unit by themselves. This will cost you a bit of money, depending on how much maintenance you need to perform, but it will cost you more time than it will money. While maintenance is important, nobody wants to spend their time maintaining a storage unit whose only function is to store belongings. If you can find a storage facility that helps with maintenance, it will save you time and energy. If you are looking for a storage facility that has the right amenities, including maintenance options, give Affordable Family Storage in Jefferson City a call. For more information on what we have to offer, get in touch with us at (573) 240-8668 or contact us online today.